Fracking is the process of drilling a hole deep into the earth before sending a high pressure powered mixture directed at the rock beneath with the goal of releasing a stream of valuable gas and/or oil. There are benefits to this manipulation of earth, and there are also consequences. It’s an important conversation that’s been placed in front of cities, states, and countries for some time as the demand of technology and fuel grows further into the 21st century. The U.S. Has benefit from fracking, extracting oil from the ground, by driving the price of fuel down and giving us “gas security” for an estimated 100 more years or more. With it, we’ve also been able to produce electricity with half the emissions of coal. These benefits might be short lived when you consider the amount it threatens our environment, but these consequences are hard for some minds to see since it probably won’t effect them in their lifetime. Fracking will most likely benefit fewer people now, and effect the masses later on, and the U.S. Will be the example of what can happen due to their willingness to test nature to the extent they have fracking. 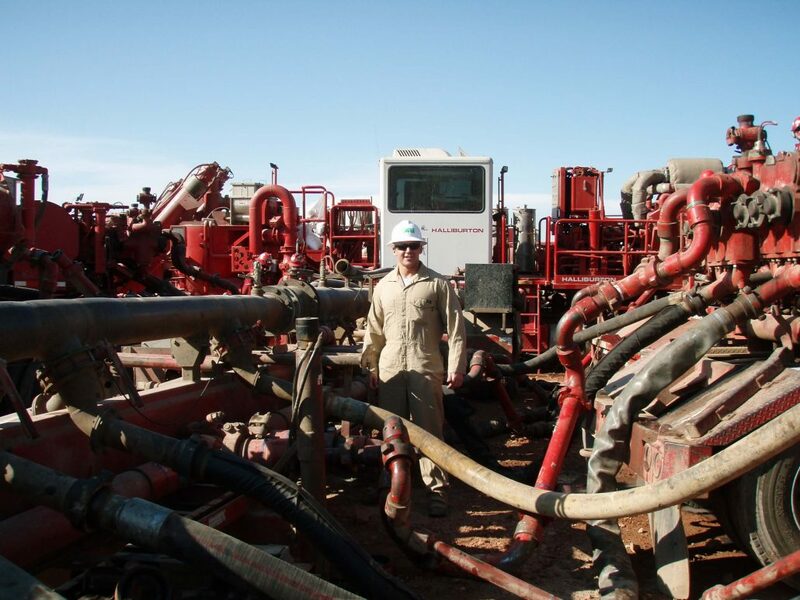 What Are The Environmental Threats of Fracking? To set the scene, let’s look at the United Kingdom’s experimental fracking experience. After long time debate about allowing any fracking to ensue in their territory, test sites have been appointed for experimental fracking. In 2011, 2 earthquakes of 1.5 and 2.2 hit the area in nearby Lancashire and were found probably related to the drilling. Different areas involved with the originally approved test sites reacted differently and some have not approved further fracking for over 5 years. In areas where fracking hasn’t been the norm, the possibility is a scary one that makes residents willing to flea their homes if approval is granted near them. A lot of the threats to the environment will be best guesses because there has not been enough research conducted on the consequences of drilling, but the earth has spoken loud enough to be heard in many cases. “Is anyone listening?” is another question. Fracking can threaten water supplies because drilling into the earth with high pressure is not just a fruitful process of gas and oil, but can unleash any chemical or substance from the earth including Methane, which has contaminated much of the water sources near fracking sites already. There are several points within the process that leave our water sources vulnerable, including the water mixture used to release the gas from the earth in the first place. This mixture includes 600 known toxins and carcinogens including lead, mercury, and formaldehyde. Then the adequate disposable of the waste water and chemicals created from the process should be closer examined. It has not been strictly regulated, nor the aftermath studied enough. Remember Erin Brockovich? The story is too real with fracking. There has been over 1,000 cases of contamination near U.S. Fracking sites that include reports of sensory, respiratory, and neurological damage caused from the drinking water. It’s been decently documented that the water from fracking sites isn’t being adequately treated by our current facility’s procedures and that there are radioactivity levels involved that are much higher than approved safe. Because water is the main component of the fracking process, up to 90% of the water used in fracking will never be returned to the environment for our consumption, which is a precious resource already under threat for a number of other reasons. More than ever, we need to protect this resource over others. What Is The Social Risk Involved With Continued Fracking? Furthermore, citizens can fear that the approval of fracking, if even for temporary gain of “gas security” and economic independence, will only set back research being done on alternative energy methods. HOW A MUNICIPAL WATER DISASTER CAN HAPPEN Medical Waste in Our Water! ?